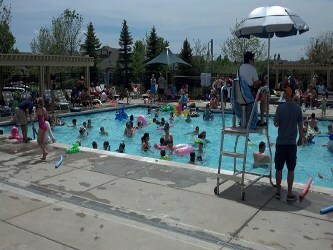 Here you'll find community news and alerts plus information on events, meetings, rules, and homeowner association documents. Copyright © 2019. 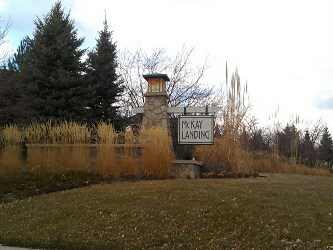 McKay Landing HOA, Broomfield, CO and Community123, LLC (Community123.com).